No sleek branding here — Health Canada’s required packaging is text-heavy with product info and health warnings. What does it all mean? Your first (or second, or third) package of legal cannabis just came in the mail, and you excitedly tear open the envelope — to find the least exciting, most text-heavy labelling imaginable. 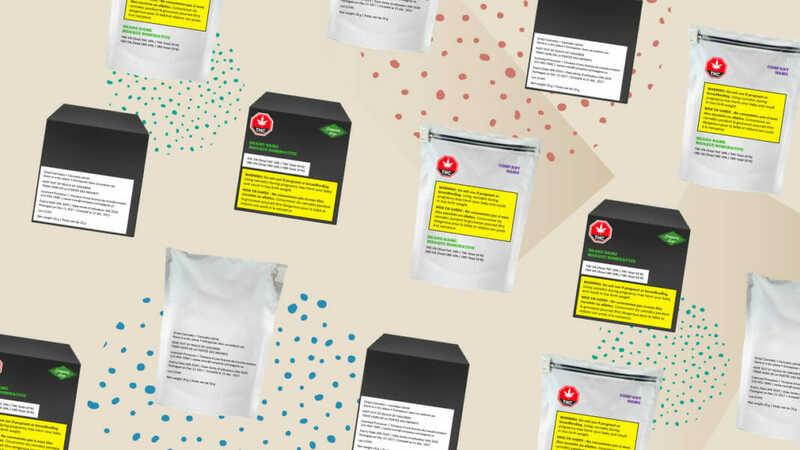 Health Canada regulates the packaging and label requirements for recreational cannabis, and has a number of necessities for the use of colours, the size of logos, and where required information must be placed. But what’s the difference between THC and “total THC”? Why is there a stop sign on there? Time to figure out what it all means. Let’s start with the front of the package. Jack Hauen – Lift.co – Jan 17, 2019.